Now Available to Purchase as a template or fully customized with your information and brand! You have just found the most impressive and strategically organized Real Estate Listing Presentation that will help you win listings. 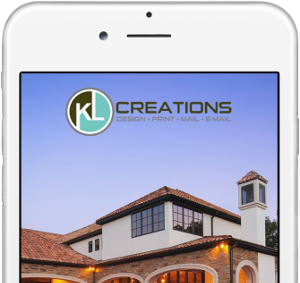 This custom listing presentation is easy to use, cost effective, and works great for any real estate agent – experienced or not! Our listing presentation can be fully customized to match any brokerage’s identity and branding, any agent’s business model, and will work in any market. Option 1 - You Customize: Two Easy Steps! WE WILL EMAIL YOUR PRESENTATION IN POWER POINT READY TO BE CUSTOMIZED! Option 2 - We Customize: Three Easy Steps!! WE WILL CUSTOMIZE THE PRESENTATION FOR YOU AND SEND TO YOU WITHIN 48 HOURS! 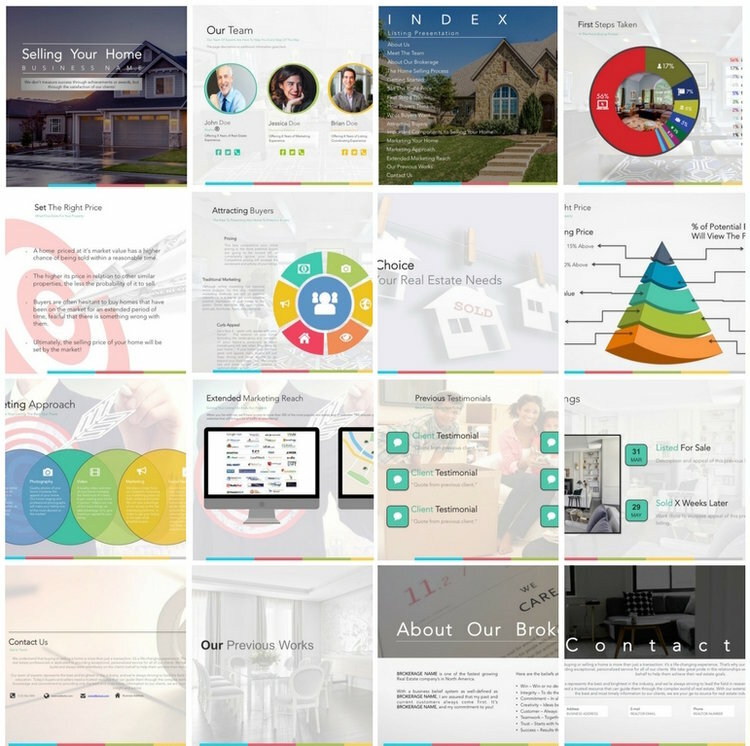 A fully editable and customizable Listing Presentation built in Microsoft® PowerPoint. This provides you an opportunity to purchase this listing presentation at a low cost, AND you can change, modify, or update your listing presentation at any time by using Microsoft® PowerPoint. The horizontal format is ideal to display on an iPad, laptop or Android tablet – or print it out if you prefer. As successful REALTORS®, associate brokers and marketing experts, we have been amazed to find that most real estate brokerages and agents lack good presentation materials to use when interviewing with potential home sellers. Without a strong and organized listing presentation, an agent may lose the listing to a better prepared competing agent. Or if the agent does get the listing, he may not have set realistic expectations with the seller, and may have a more difficult time throughout the listing process. Not only will this help in winning listings but this is also helpful in setting realistic expectations for the seller right from the beginning. That means when you do get the listing, you will get the listing in the way you want it. The saying is true: “A listing well taken, is a listing half sold”. Do I Really Need a Listing Presentation? Some agents may be able to get by without one, but there are many benefits to having a great listing presentation. You not only have a better chance of getting the listing, but you also better educate the home seller and set realistic expectations. Brokers can use it as a great training tool for their agents.